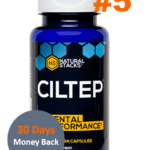 Doxiderol is another nootropic that we researched for this site. It is composed of certain herbal ingredients, such as the potent vinpocetine, also known as Viagra for the brain. 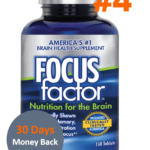 The pills tagline is “focus, remember, concentrate,” and these are key things we look for in a good nootropic. 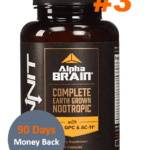 Some of the ingredients in this pill are different than the other nootropic offerings, so we wanted to look into these specifically. 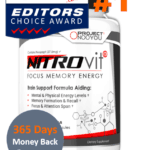 Vinpocetine, as we mentioned, is a vasodilator, opening up certain blood vessels for increased flow. In addition to this is bacopa, an ancient Indian smart herb. 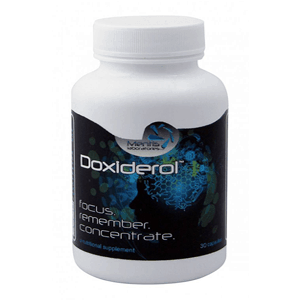 Amino acids and caffeine round up the list of active ingredients, which makes Doxiderol a pretty impressive little pill. 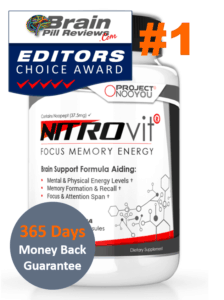 After reading about how others had used this pill, we instructed our 5-member Brain Team to take Doxiderol within 30 minutes of waking up instead of having their morning coffee. 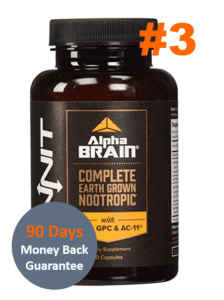 One of the main reasons for people to start using a nootropic is that they used to just “caffeine up,” with coffee, energy drinks, or even caffeine pills. However, the body does build up an immunity to these, and many people in their 20’s and 30’s are looking for an alternative. 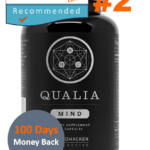 After testing a 90-day supply, our Brain Team found that replacing their morning coffee with this pill was effective. They reported feeling as if they had already had their morning cup of joe, without having actually had it. While we are not quite sure how popular this will make Doxiderol, we are sure that some people will enjoy using it. 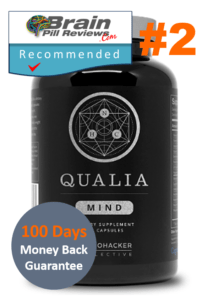 After testing this supplement, we have agreed that it does work, just that it doesn’t work really well. Most people who are looking for something to boost their performance to the next level will have to look elsewhere.